BEST IN SHOW 1 !!! 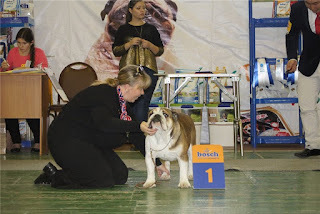 DALVOS ALKASAR HOLLY HOPE - CAC & BOS ! 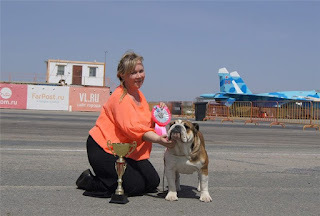 DALVOS ALKASAR SOLE MIO - CW, CAC & BOS! 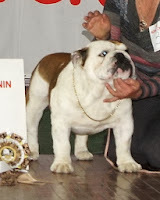 ENDEAVOUR JUBILEE - СAC, CH RKF, Best Male & BOB !!! 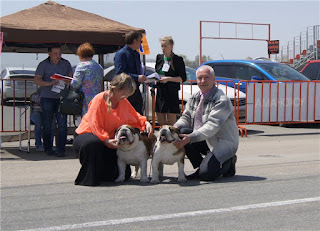 DALVOS ALKASAR HARRY HARD - CAC Junior & BOB Junior ! 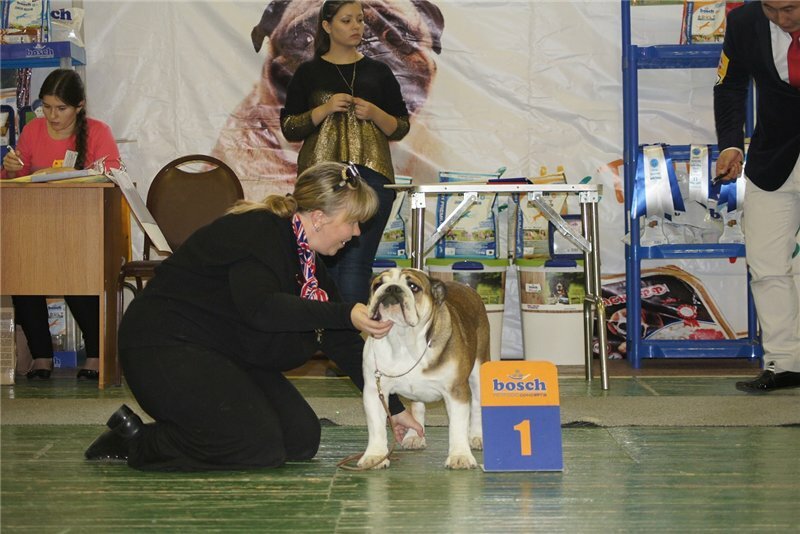 Best in Show Puppy III ! 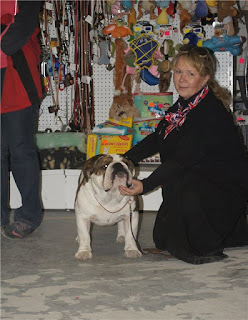 Winner Best in Show Puppy! DALVOS ALKASAR SOLE MIO - CW, JCAC, Best Junior & Best of Breed ! 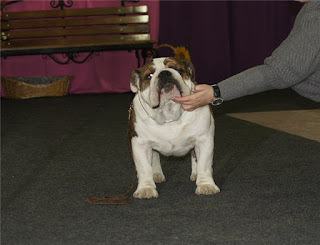 & Best of Breed ! 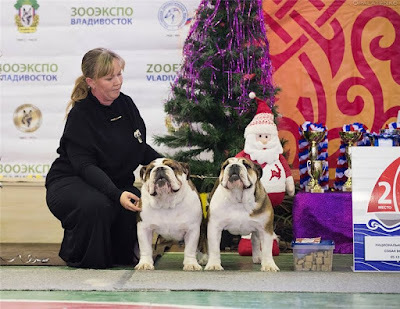 ЗА ТО, ЧТО ДОВЕРИЛ МНЕ ЭТИХ ВЕЛИКОЛЕПНЫХ БУЛЬДОГОВ!!! 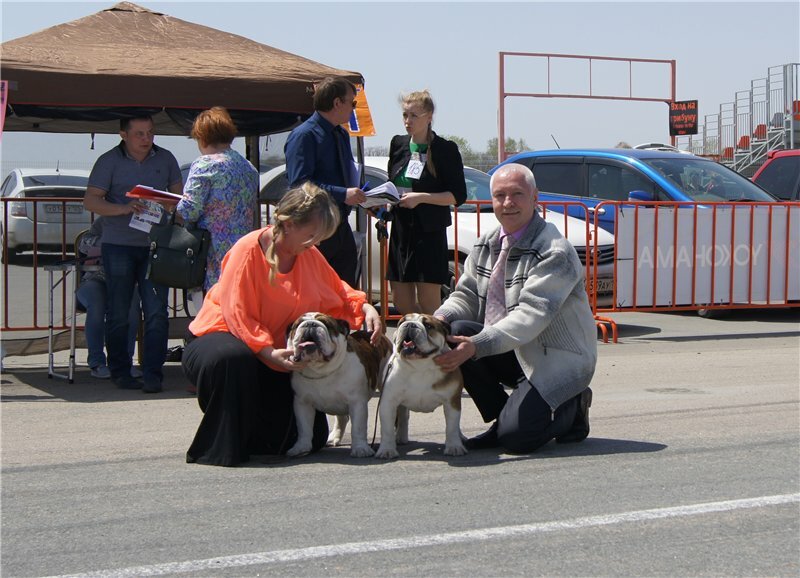 DALVOS ALKASAR AVTORITET - СAC, BOB, Чемпион РКФ ! 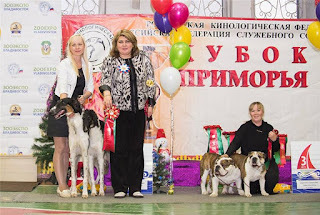 DALVOS ALKASAR MISAKI - CW, CAC, BOB ! 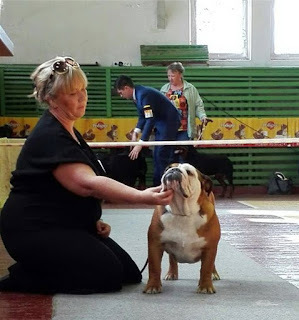 DALVOS ALKASAR LEONORA - CW, СAC, CACIB, BOB, CH OF LITHUANIA ! 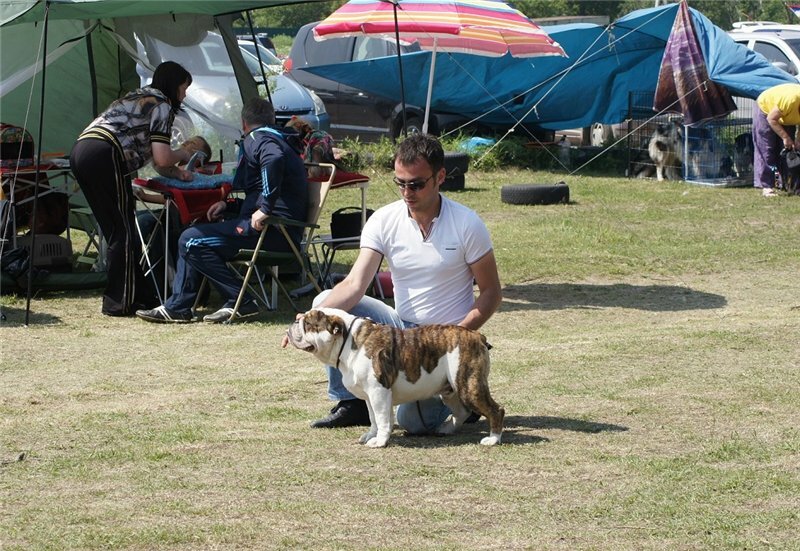 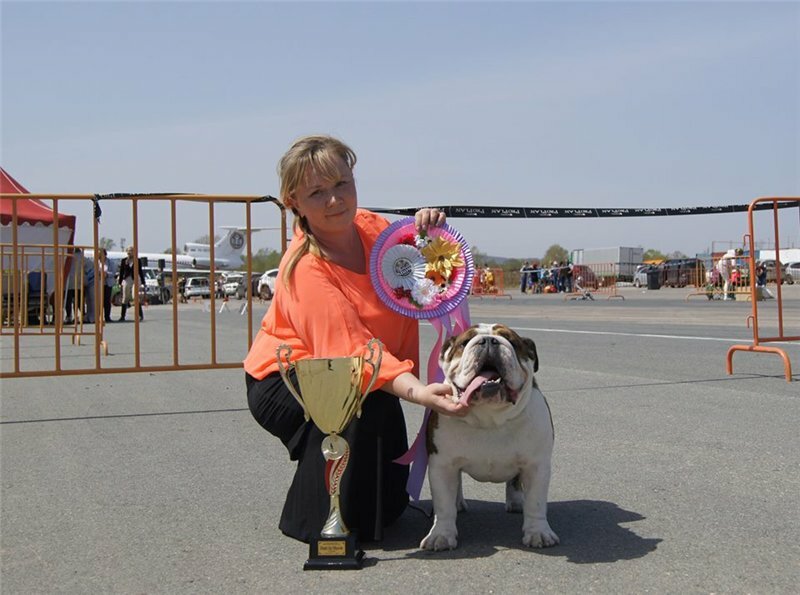 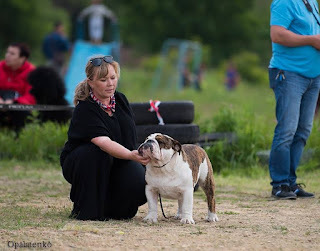 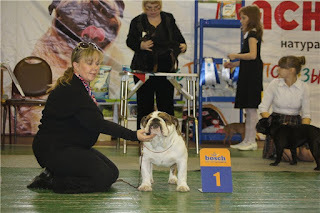 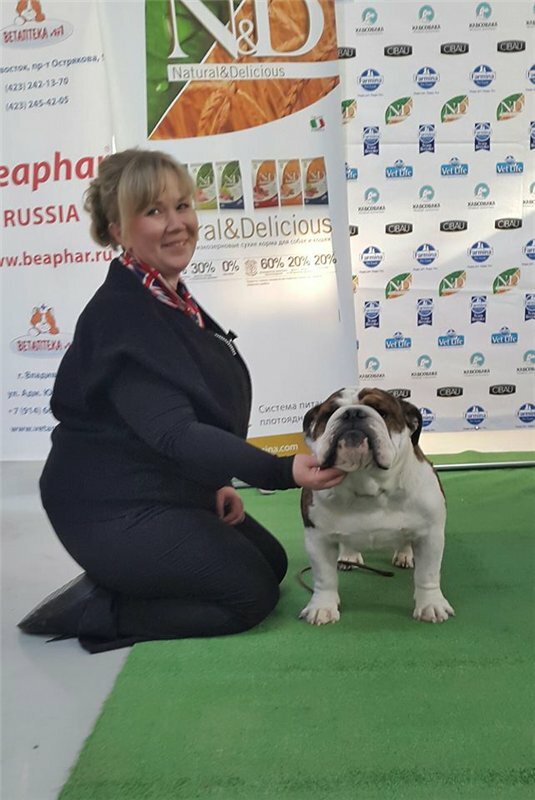 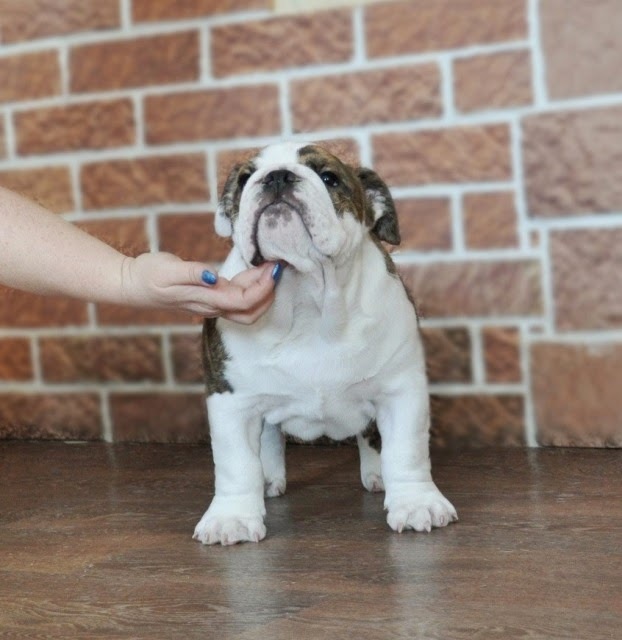 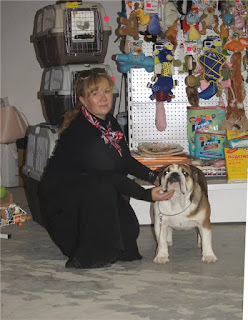 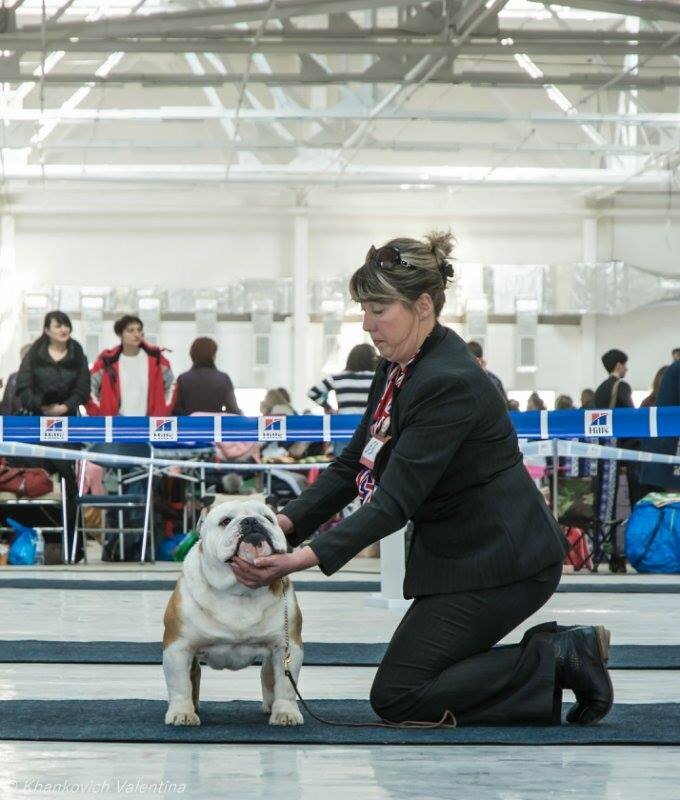 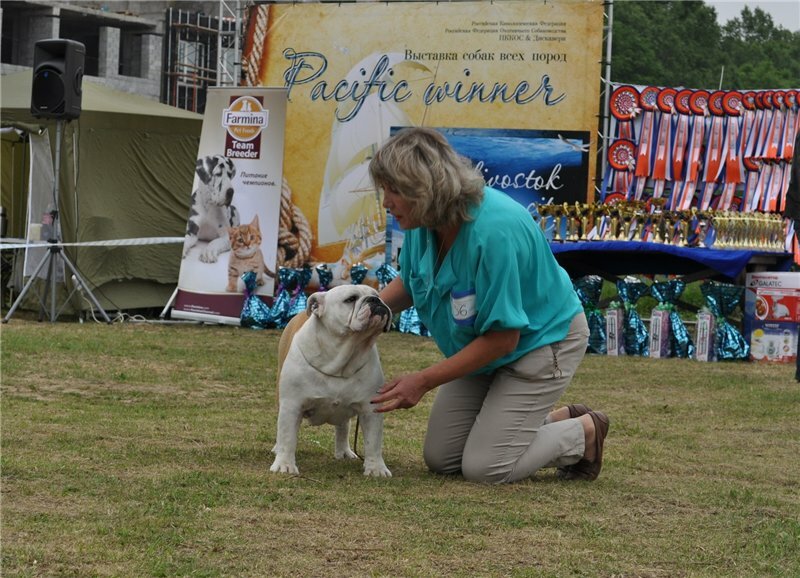 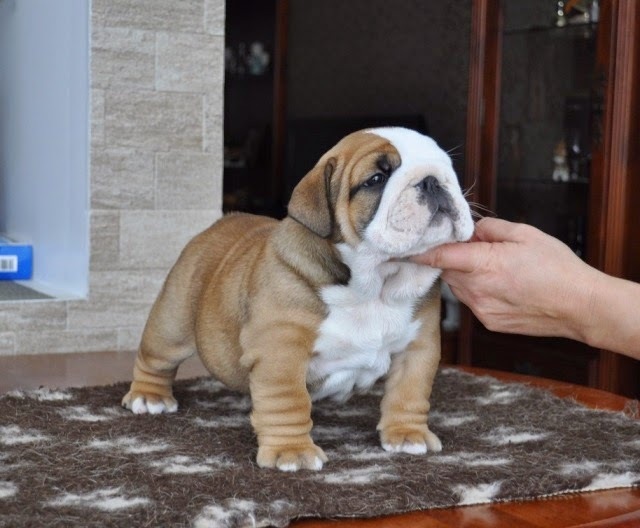 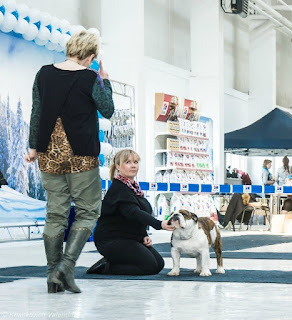 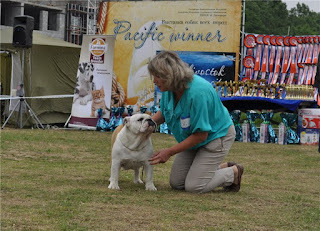 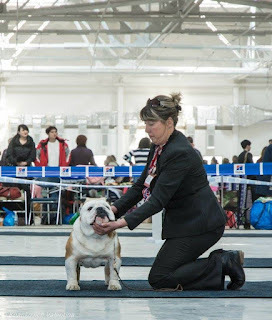 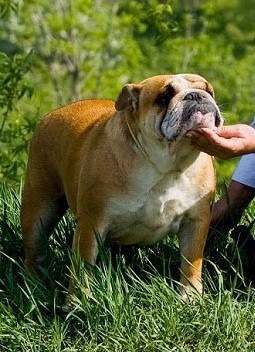 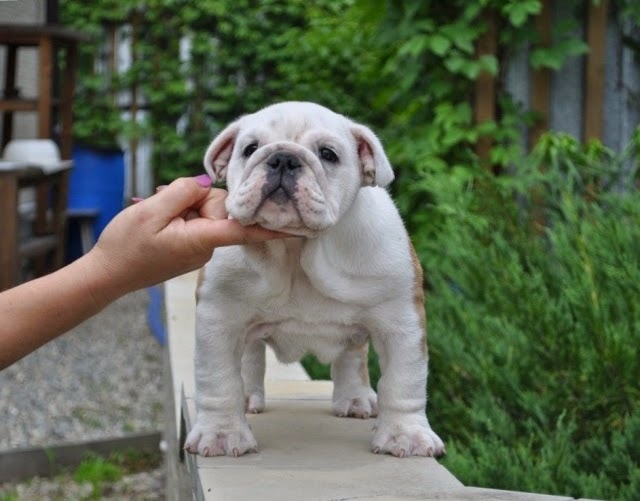 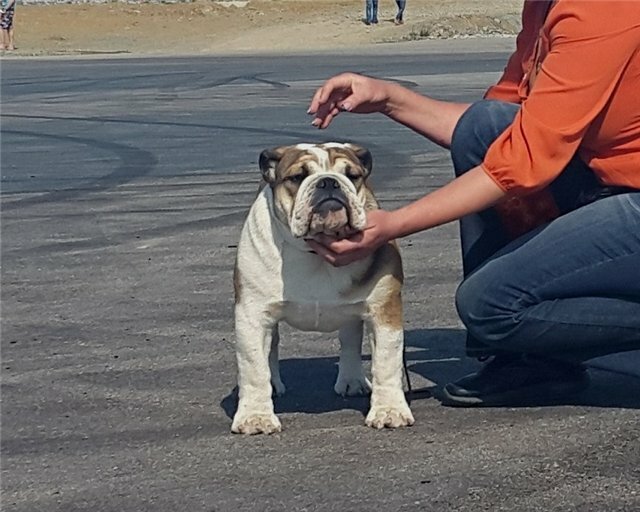 DALVOS ALKASAR LEONORA - CW, СAC, BOB, Bulldog Club Winner ! DALVOS ALKASAR AVTORITET - СAC, СACIB, Чемпион РКФ, BOS!